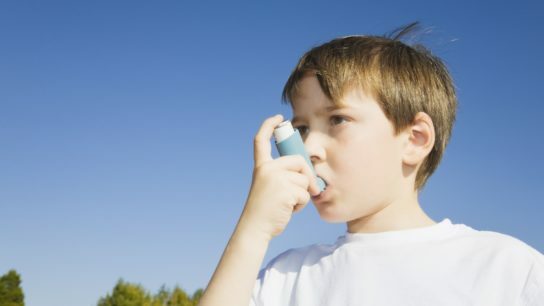 Researchers investigated whether children with poorly controlled asthma are more likely to struggle academically. Previous research has shown that smoking is a risk factor for rheumatoid arthritis. 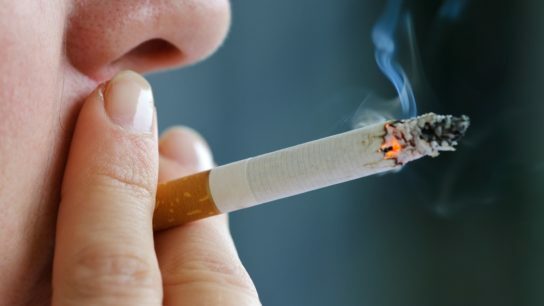 New research examines whether quitting smoking has the opposite effect. Researchers examined the link between obstructive sleep apnea (OSA) and memory. Do people with OSA have more trouble recalling details from their past? If you’re constantly running behind schedule, try these tips to make your practice more efficient. Approximately 32 million people in the United States have a documented penicillin allergy. More than 95% of them can be treated safely with penicillin according to a review published in JAMA. 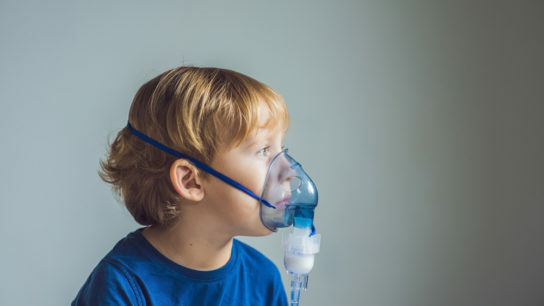 A new study found that subfertility and the use of assisted reproductive technologies may increase the risk for asthma in offspring. 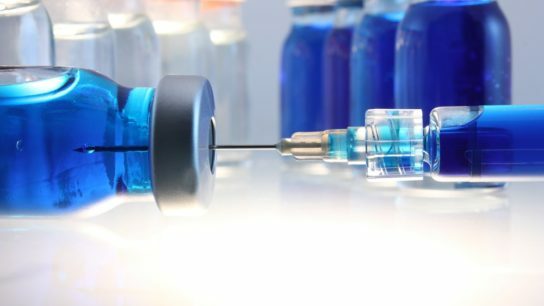 A new vaccine candidate may stave off active TB in M tuberculosis-infected adults. 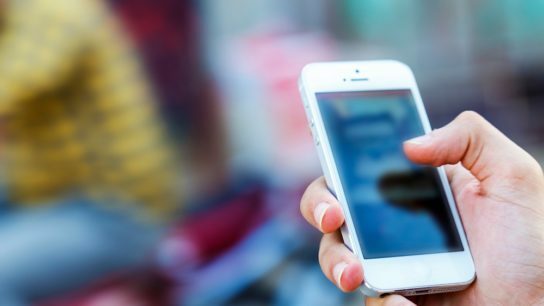 There are arguments for and against pulmonology practices prohibiting medical staff from using smartphones while working. Where do you stand on this issue?